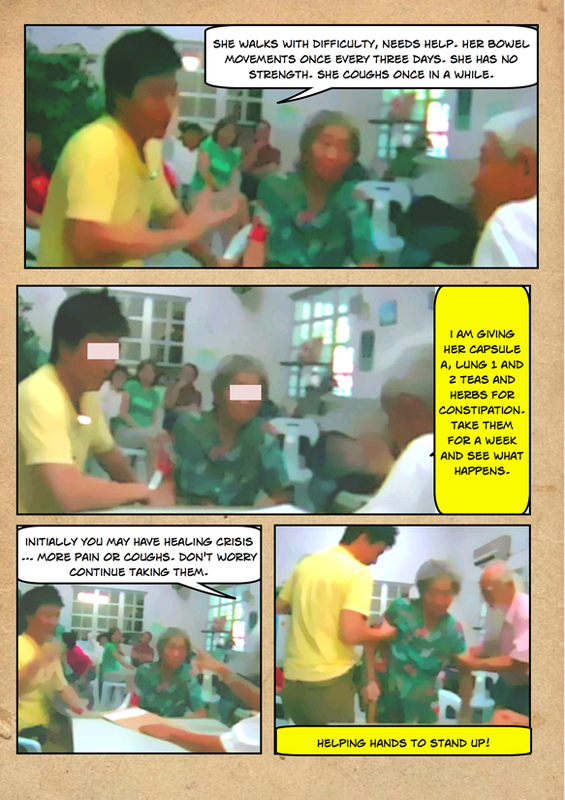 NG was a 83-years old lady when she had been coughing. 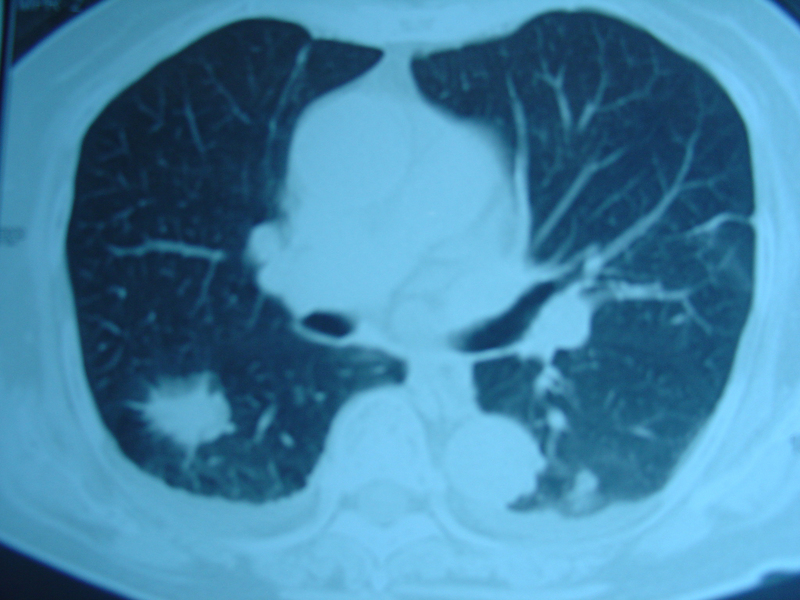 A CT scan done on 19 October 2009 showed a spiculated lesion measuring 1.5 x 2.7 cm in the right lower lobe and an ill defined lesion measuring 1 x 1.5 cm in the left lower lobe of her lung. Solitary mildly enlarged lymph node in the middle mediastinum. 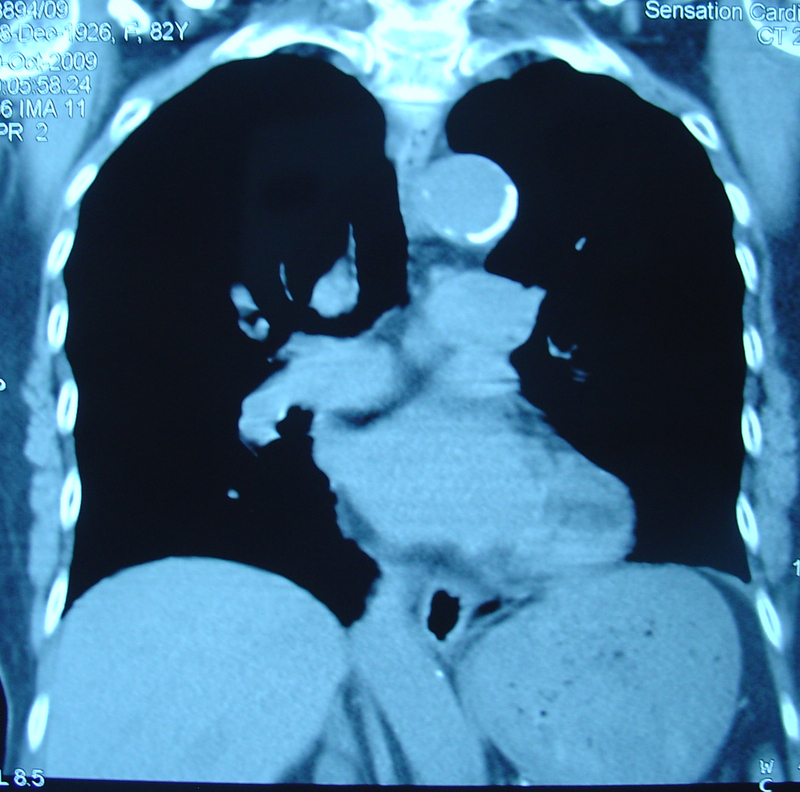 At least three lesion in the spleen, the largest measures 1.2 x 2.0 cm. 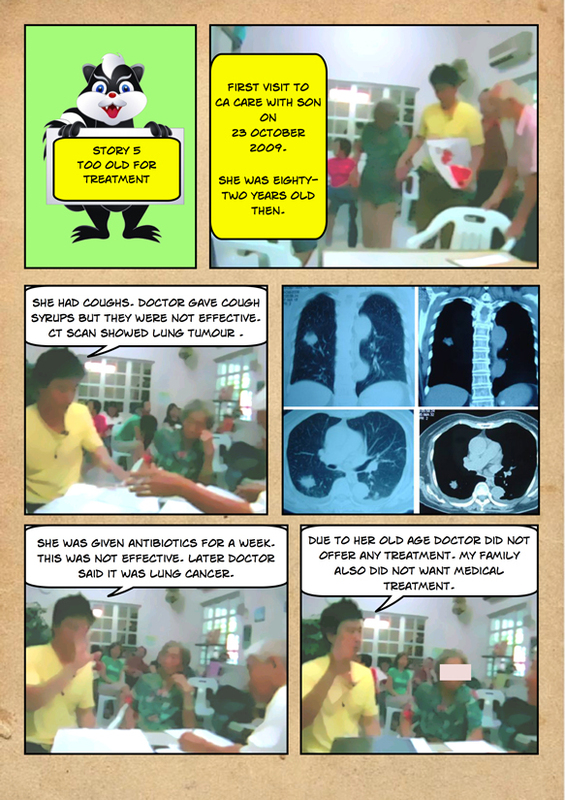 Due to her age, the doctor told the family not to proceed with any medical treatment. Desperate, her son came to seek our help on 23 October 2009. NG was prescribed herbs and told to take care of her diet. This is her story …. We were informed that NG has passed away on 10 August 2014, almost 5 years after being diagnosed with lung cancer. All these years she had been on our therapy. She was 88 years old when she died. The question we wish to pose is: Did she die of her cancer or of her ripe, old age? Based on this story, do patients really need to panic and rush to undergo invasive treatments? Do you really need that chemo or radiation? 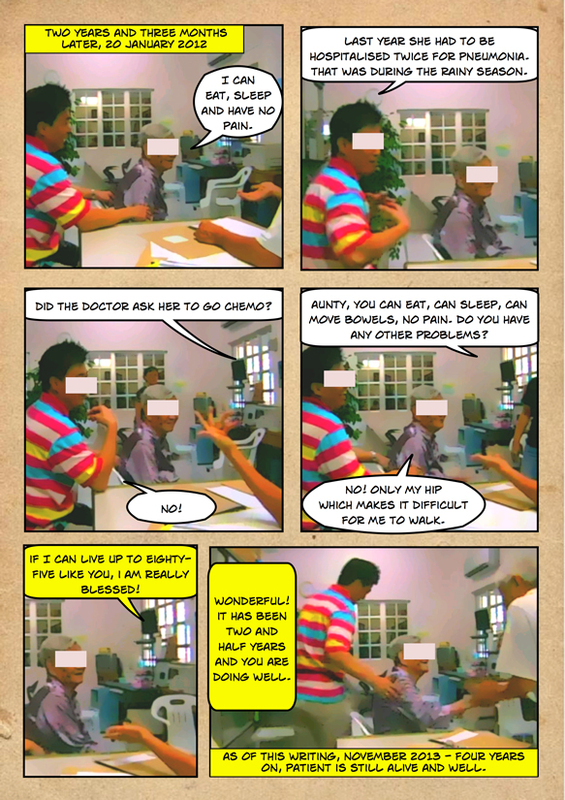 In NG’s case, the doctor had the wisdom to realize that NG would perhaps die sooner if she were to undergo those standard invasive treatments . We we saddened by NG’s demise. (But, who don’t die? Remember that when we were born we were already destined to die!). We understand that the family had lost a loving mother. However, we are also glad to note that NG had lived to a ripe age without sufferings from her cancer. She is indeed blessed. Glory be to God! 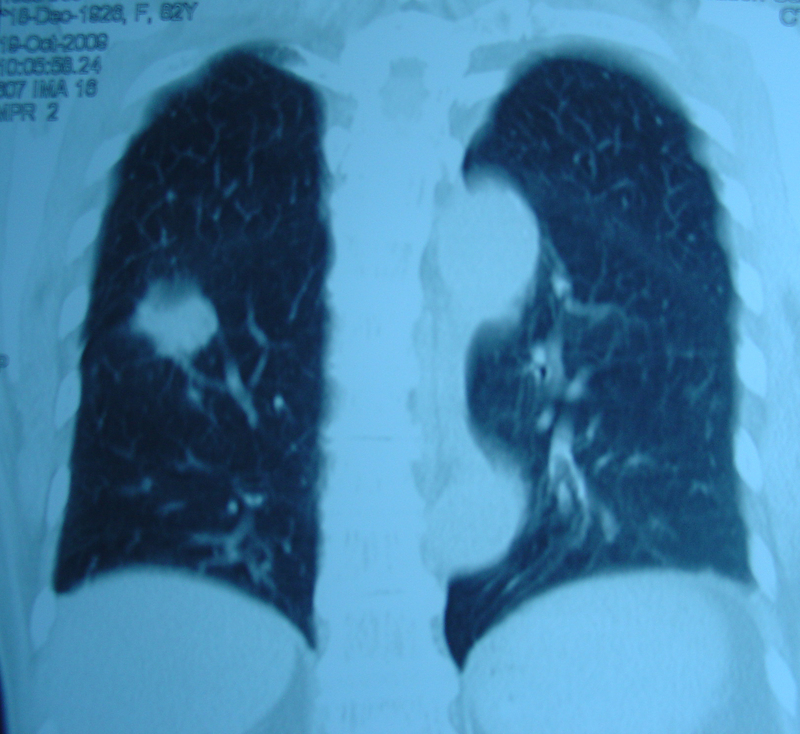 This entry was posted in Lung Cancer and tagged CA Care Therapy, healing, lung cancer, medically given up by CA Care. Bookmark the permalink.